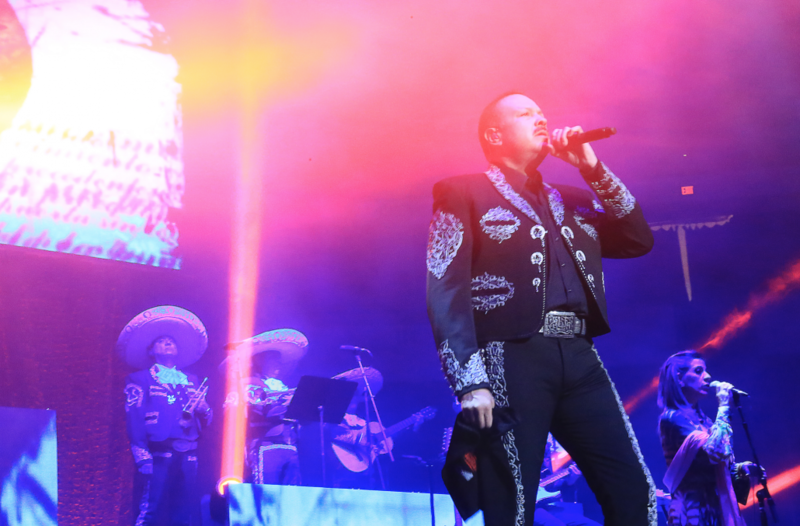 PEPE AGUILAR’S 2019 TOUR DATES! 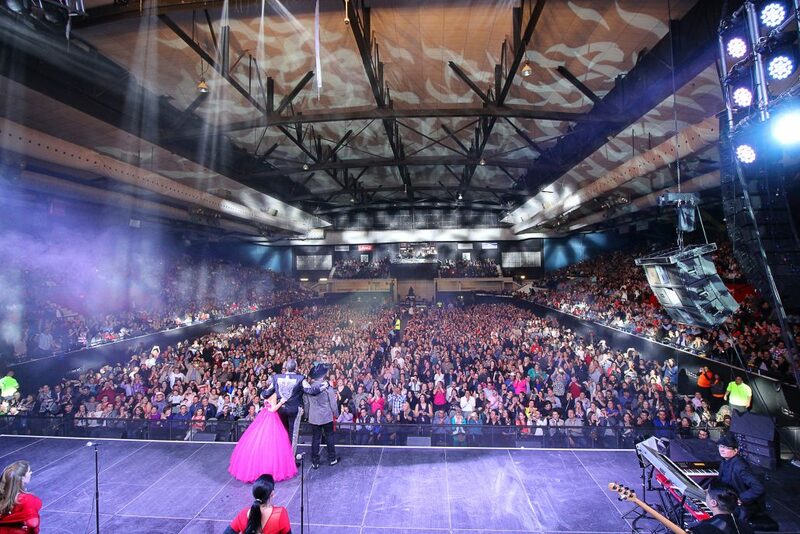 For Pepe Aguilar to find a place in the world was not difficult. The balance between art and commerce came naturally in an organic way. Informed, of course, with all that means to be a singer and songwriter with global sales of over 12 million records. 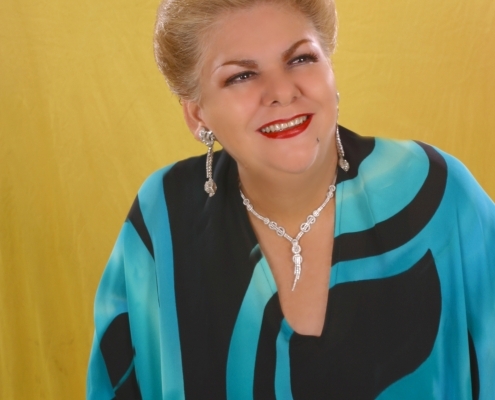 And, being the son of two Mexican icons: Antonio Aguilar and Flor Silvestre. “Being born during a tour, having studied my craft on the road has given a very particular philosophy to my career,” says Pepe with the same feeling of elegance and honesty that characterize his songs. “My father and I shared respect for tradition, not just music,” he emphasizes. 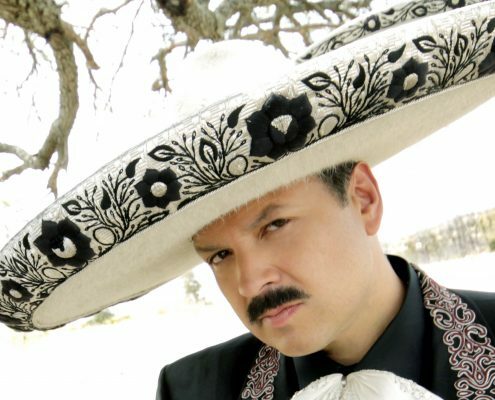 It is not coincidentally that Pepe Aguilar speaks this way. 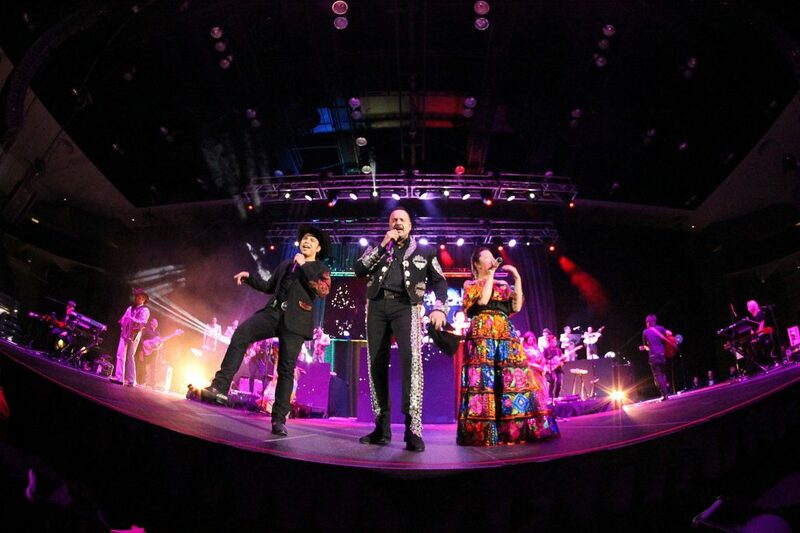 The singer changed the course of his career with a new production that unites – in many ways – the past, present and future of Mexican music. 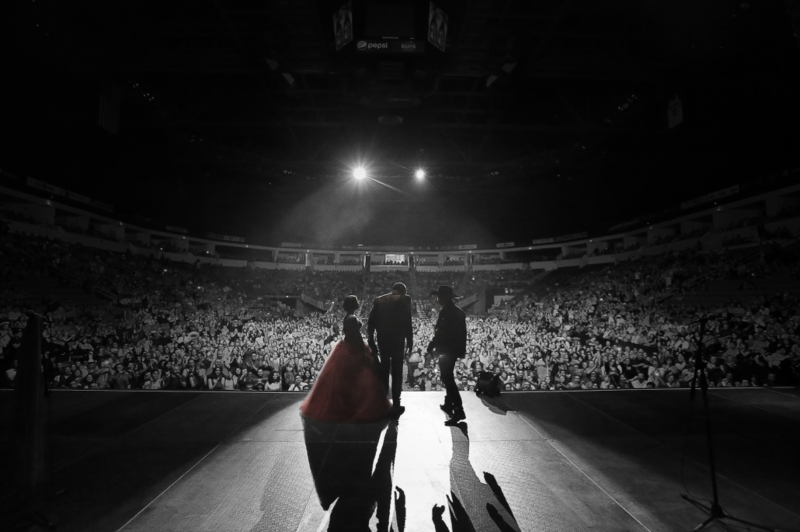 Entering the tradition of the MTV Unplugged that has given Latin music so many magical moments, Pepe went to the legendary Churubusco Studios in Mexico City on June 5, 2014 to record a show surrounded by family and friends – and a legendary producer . 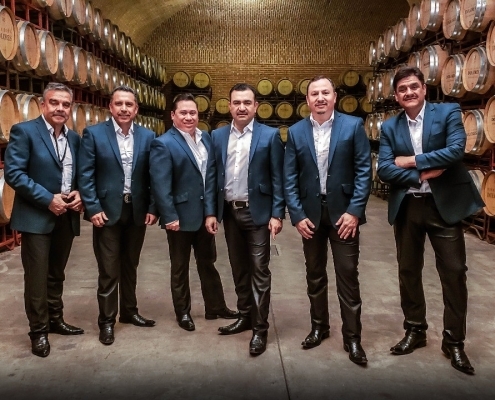 One of these colleagues is Emmanuel del Real, the visionary keyboardist of the group Café Tacuba, who took care of the music production. Del Real is known for his work producing alternative rock artists like Liquits or Natalia Lafourcade. But his exquisite musical sensitivity fit wonderfully with the songs that Pepe chose to demonstrate the universality of his repertoire. Undoubtedly, MTV Unplugged will add new successes to a career full of satisfactions. 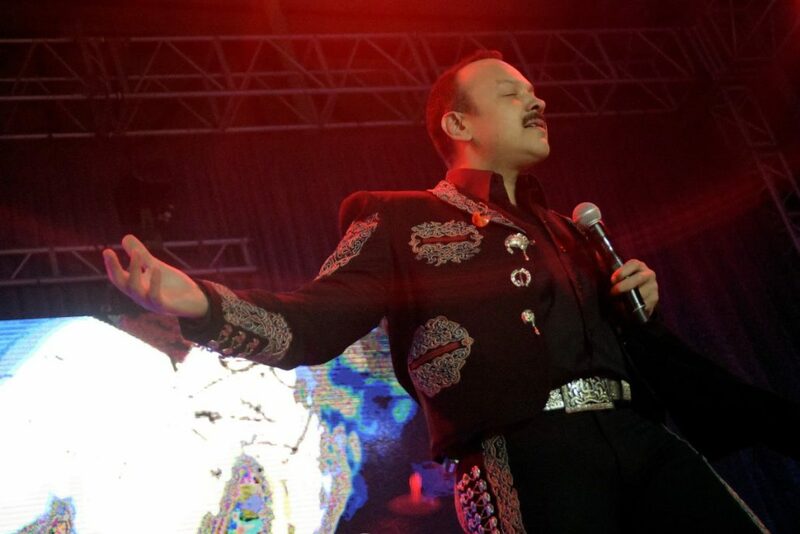 Pepe Aguilar ‘s career progressed in parallel with the absolute transformation of the music industry over the past 25 years. When Pepe took his first steps in the music business, he did so recording albums did for a company that worked within the traditional model. 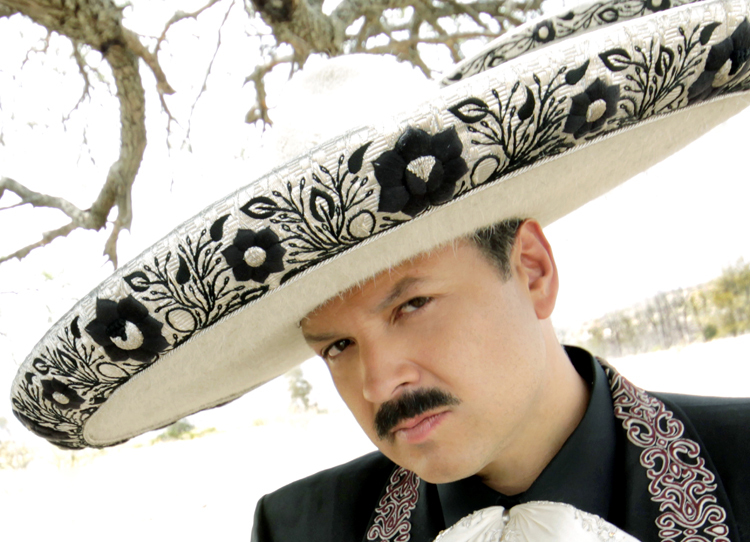 Even then, Pepe began to mark a “before and after” for regional Mexican music. The arrival of the new millennium was accompanied by an unparalleled cultural explosion. The digital revolution, social media and the collapse of the old business models hinted an unmistakable truth: To become an independent artist was not an option, but rather the only way to survive. Quickly reaping the benefits of artistic freedom, Pepe began to produce his music and concerts thinking only of his fans. He became the owner of his catalog, he started his own radio station, and surrounded himself with suitable partners. 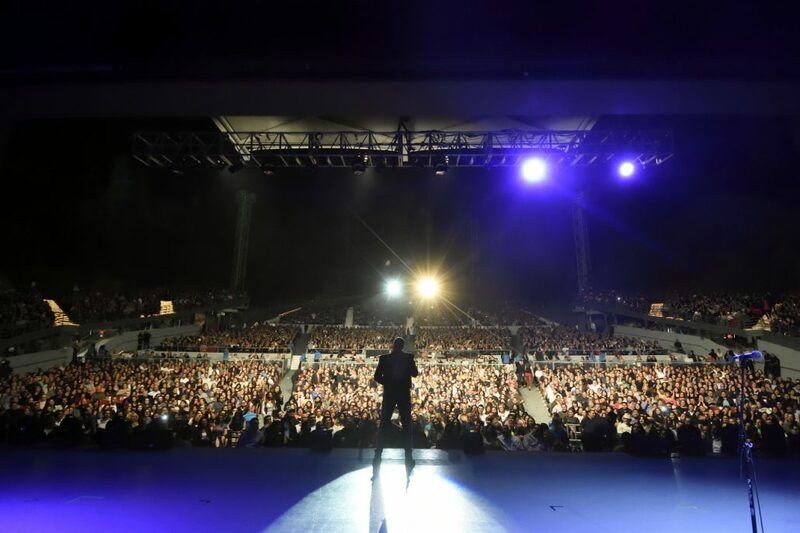 Pepe has garnered an impressive amount of awards: six Grammy Awards and three Latin Grammy awards, thirteen Lo Nuestro Awards – the coveted “Excellence Award” along several Latin Billboard awards, including a special recognition for his musical legacy. Fifteen of his recordings have reached the top of the Billboard charts. Proof that Pepe had transcended borders to leave an everlasting mark in international culture was the addition in 2012 of his own star on the Walk of Fame in Hollywood. Beyond his success as a singer, Pepe has celebrated his love of music – all kinds of music, from rock to electronica – collaborating as composer and/or producer with great Latin artists such as Julieta Venegas, Lupita D’ Alessio, Ely Guerra and rapper Taboo from the Black Eyed Peas. 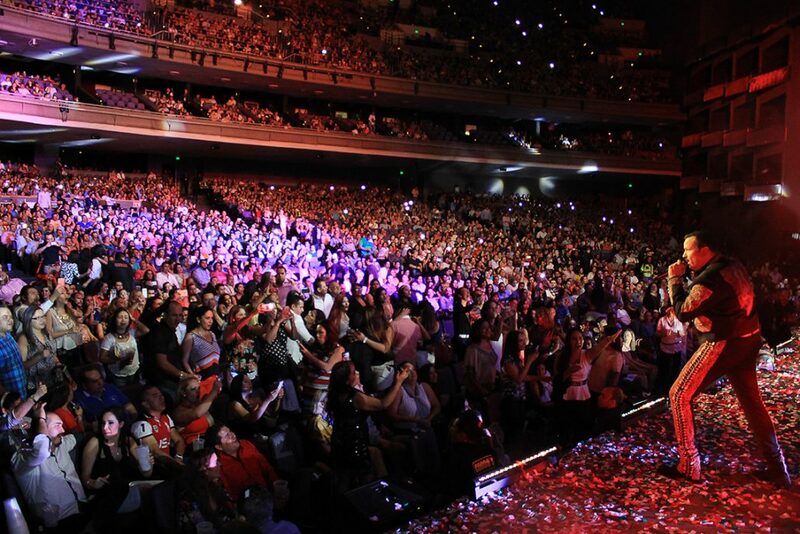 Dabbling in television, accepted the challenge of composing the themes for OYE Awards and Mexico’s famed Telethon. 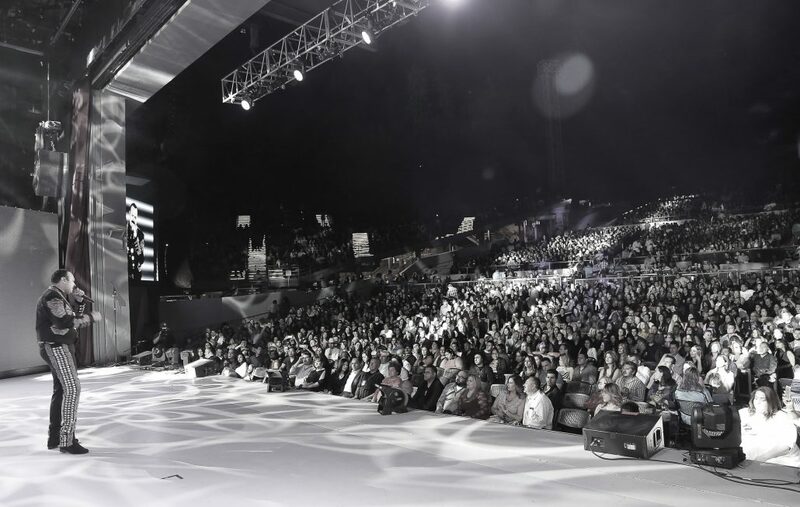 Leading artist in the Social Media space serving a community that exceeds 4 million followers.